Last weekend, the girls and I put together this package for a friend’s birthday present. It was a fun and easy project and now I’m working on a few more –one for our house and some for gifts. 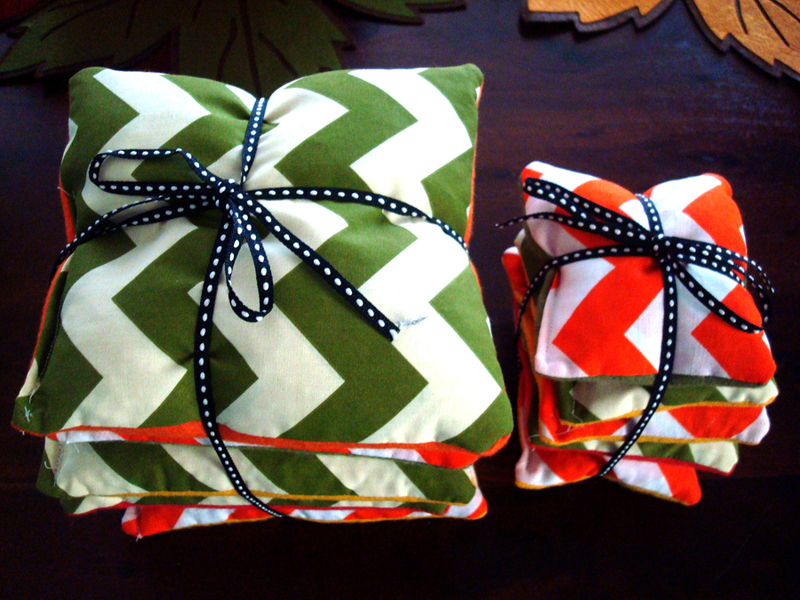 If you can sew a square, you can definitely make these easy bean bags. 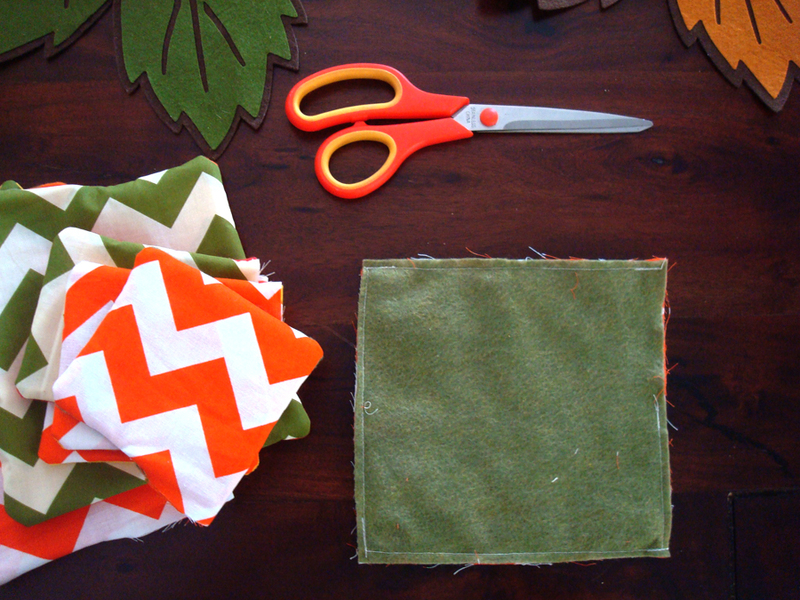 Cut out your desired size of bean bags, leaving about 1/4″ extra on each side for sewing. 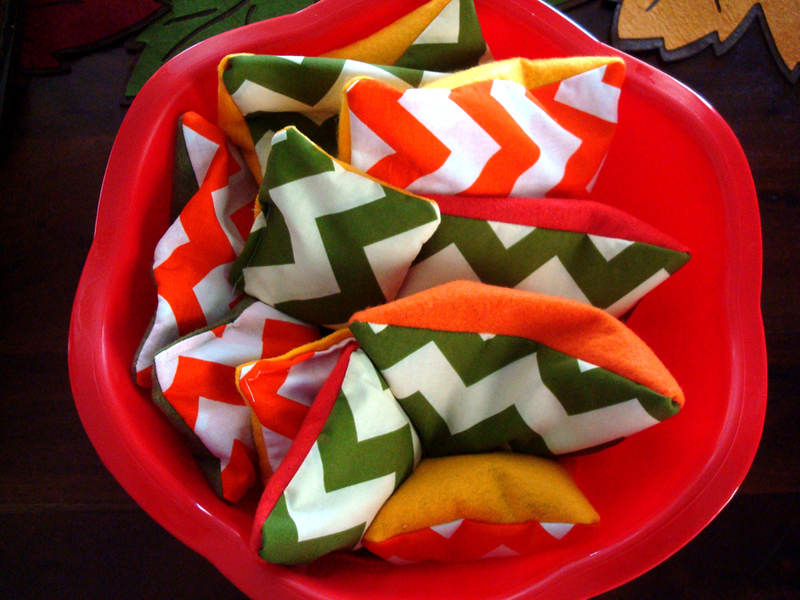 I cut out five, 5″ square bean bags and five, 3″square bean bags. I used felt on one side and two squares of fabric for the other side (for durability). 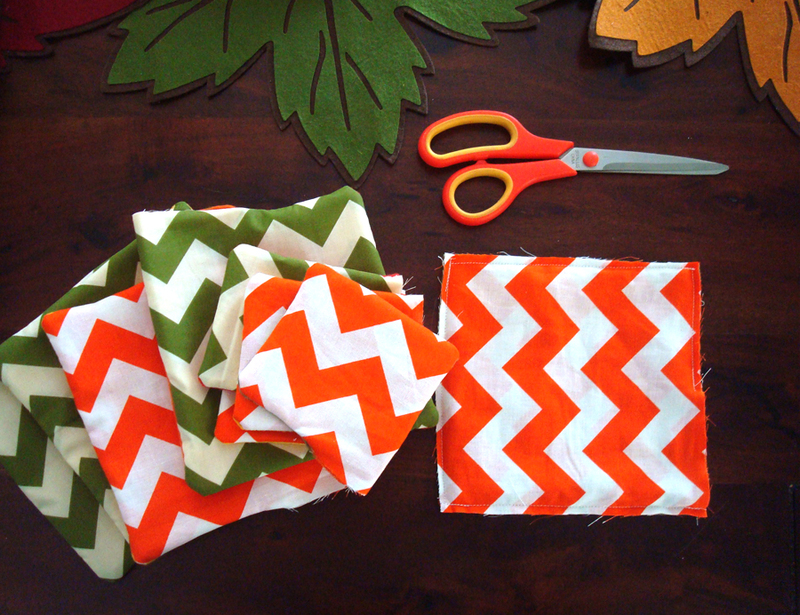 Put right sides together and sew along three sides, sewing the fourth side only halfway (for turning right sides out). 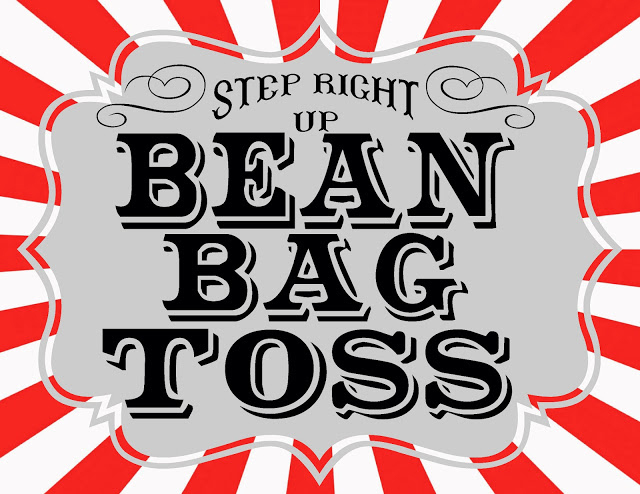 Fill with lentils, about 2/3 full – you can judge based on the feel of the bean bag. The girls loved to help with this part using a funnel! 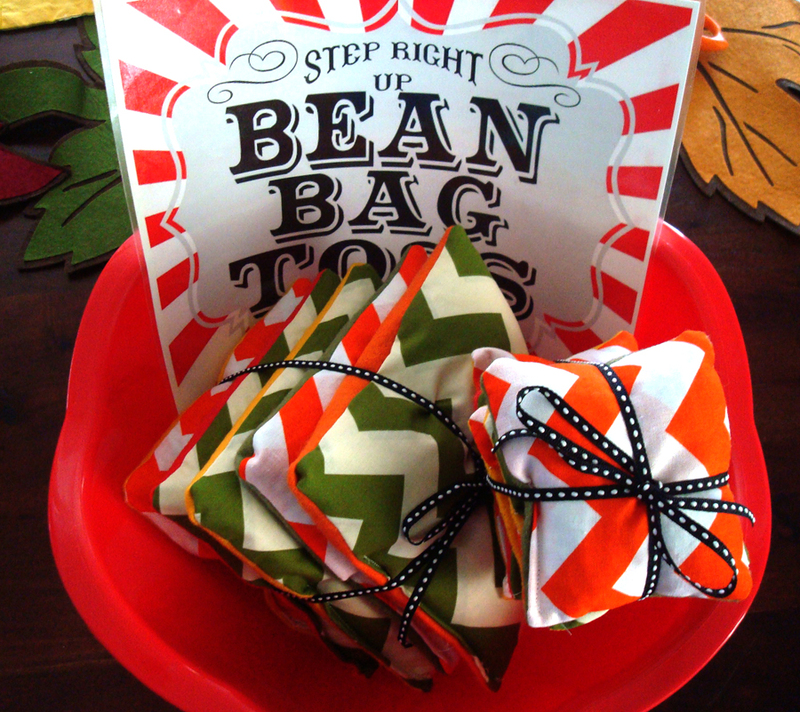 Bean bags are finished and can be packaged up in ribbon as a gift with a bowl to toss them into and some game ideas! I printed out the printables below and laminated the two sides together to make the gift extra special and personalized. I printed the carnival sign using this template and then created these game ideas. 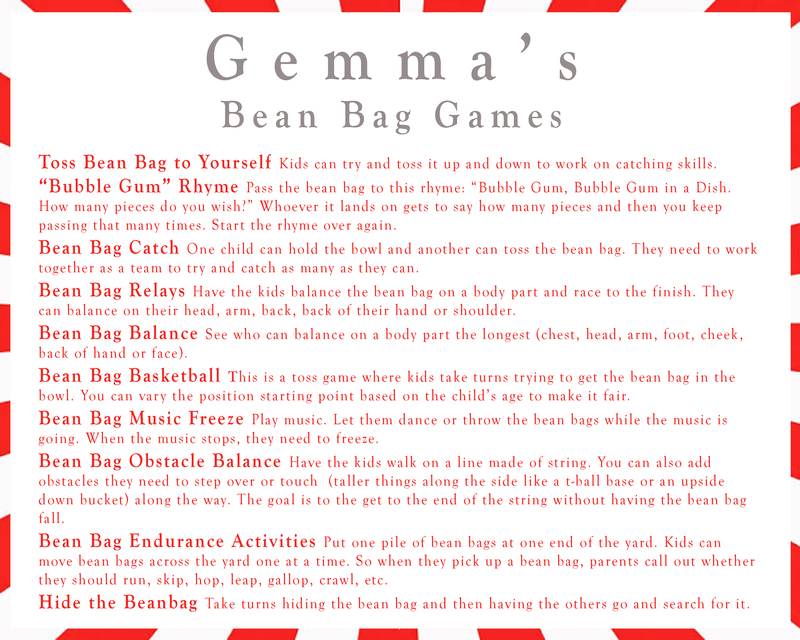 I’ve been playing these this week with my kids and they are so fun!